With the turning of the calendars, like many, we find ourselves reflecting on the year just passed. In many ways 2015 was the museum’s most successful year yet, and we have much to be thankful for. We had another strong year for our events and programming. In addition to established favourites like our Valley of Dreams walking tours (June through August), Speaker Series events, multiple children’s crafts events, our annual LEGO competitions, and a bunch of school field trip visits, we launched a new program, Discover Nature. A tiny Western Toad, as seen during the annual migration. Visitors learned all about these toads and other natural wonders at our Discover Nature booth at Lost Lake. Conceived in partnership with the Whistler Naturalists and the Whistler Biodiversity Project, Discover Nature featured a manned booth in Lost Lake Park all summer, with interactive natural history displays and scheduled interpretive nature walks. We also produced a 15-page accompanying children’s activity book to encourage further learning about our awesome natural surroundings. We look forward to the return of Discover Nature in the summer of 2016. In terms of general admission, 2015 was our busiest year ever. Furthermore, we managed to squeak by the huge milestone of 10,000 total visitors, not including special events, a few minutes after noon on December 31st! This no doubt has much to do with changing our admissions from a set fee to by donation, as we increased our visitorship by over 50% from last year, but overall admissions revenues experienced a big leap as well. Having limited physical space for our exhibits, we have to rely heavily on our web presence and social media to help share our stories. We experienced a banner year online as well. Our Whistorical blog had its busiest year ever coming in just shy of 30,000 views, finishing strong with our two busiest months ever in November and December. Within a week or two we should surpass 100,000 all-time views since we began blogging in May 2011. The original Red Chair, ca 1970s. 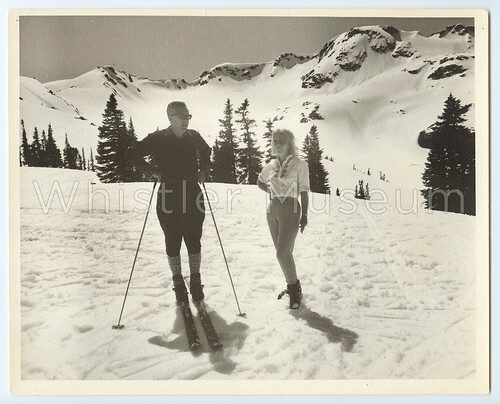 Our most popular new blog post of 2015 was a detailed history of all Whistler’s ski lifts. Facebook activity has also been at an all-time high, and we managed to attract our 1,000th follower on Christmas Day. Twitter and Instagram continue to be popular and helpful tools for us to share stories, images, news, and events. And lastly, in September we launched a new online photo gallery and e-commerce website hosted through Smugmug (whistlermuseum.smugmug.com). So far it has been more successful than we even hoped, with more than 450,000 image views in its first four months alone! Looking forward to 2016 we plan on using all these media to keep pumping out stories, but we’re also excited to announce some new projects. 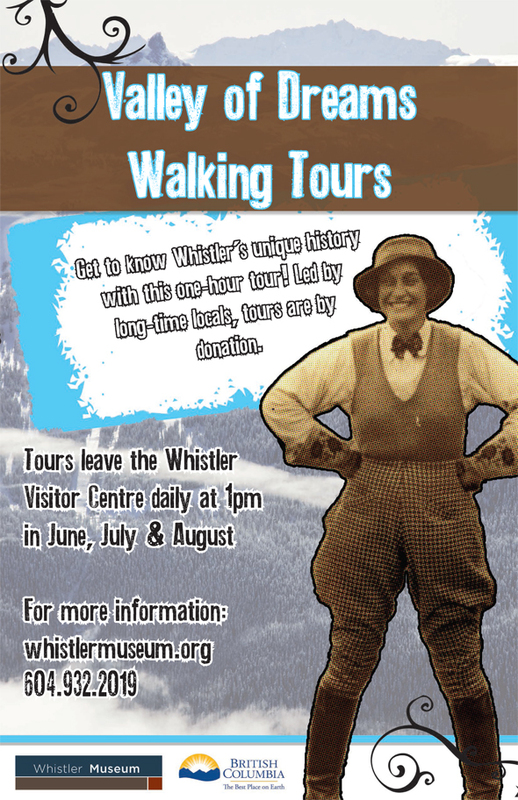 First off, we will be launching a new feature in partnership with Mountain FM called Whistler Heritage Minutes. We will be producing a series of short audio clips telling cool stories, facts and other interesting anecdotes about Whistler’s past, to be aired weekly. And for those who want even more history content in audio form we will be launching our own in-house podcast this month as well. We’ve got an amazing and ever-growing library of audio recordings from oral histories interviews, Speaker Series events and more that we can draw from, and we can’t wait to get them out there to be heard. A big thank you to everyone who visited our exhibits, attended our events, read our stories, and otherwise helped spread the word about Whistler’s fascinating heritage. We look forward to seeing you in the new year, and to all the new stories that will be shared.